2017 ASC Tom Longboat Awards announced | Manitoba Aboriginal Sports and Recreation Council Inc. 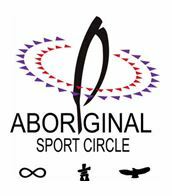 The Aboriginal Sport Circle is pleased to announce the 2017 winners of the prestigious Tom Longboat Award! for more information on Tom Longboat please click on his name!